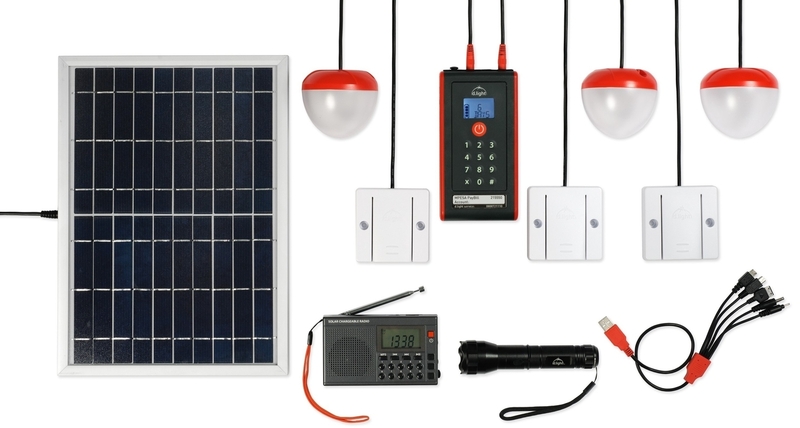 d.light provides reliable, affordable, and accessible distributed solar lighting and power system solutions for households and small businesses, transforming the way people all over the world use and pay for energy. 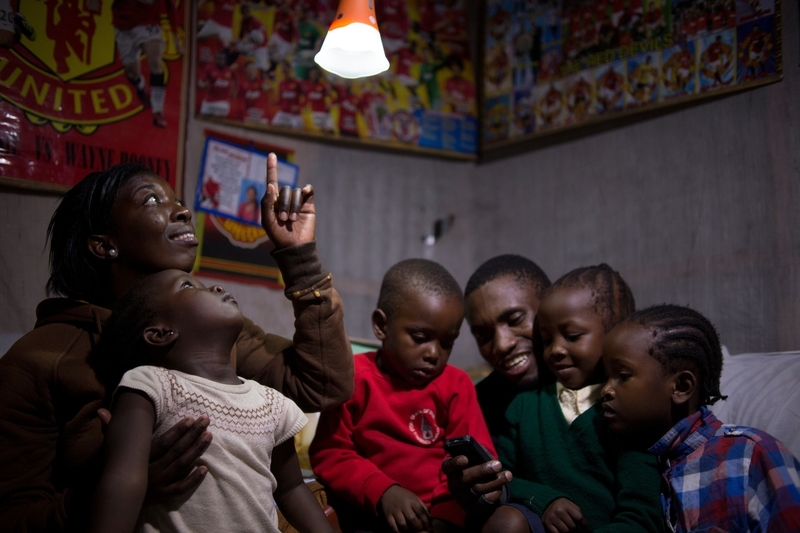 Through five distribution hubs in East Africa, West Africa, India, Southeast Asia, and the U.S., d.light has sold more than 12 million solar light and power products in 62 countries, improving the lives of over 65 million people who would otherwise not have access to clean, safe, affordable, and reliable energy. To date, 20 Million school-aged children have been reached with solar lighting, and $6.1 billion have been saved in energy-related expenses. d.light is dedicated to providing solar lighting and power systems to 100 million people by 2020. 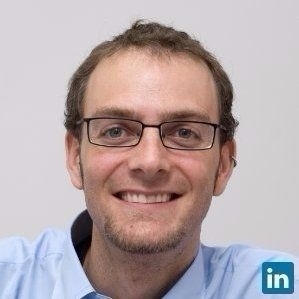 Sam Goldman (Founder Chief Product Officer at d.light) has been an Unreasonable Fellow since November 2016 after participating in Unreasonable Impact US 2016. Follow d.light on social media below or check for open jobs on their careers page.